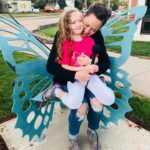 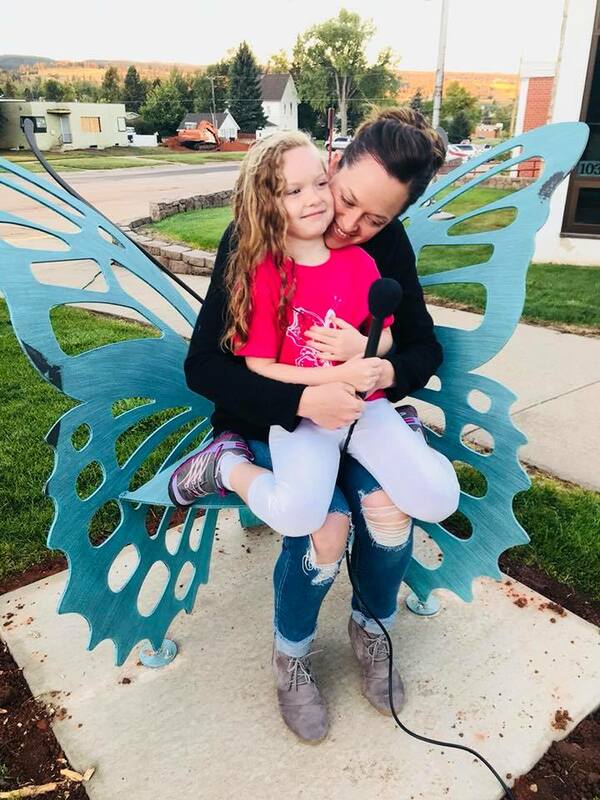 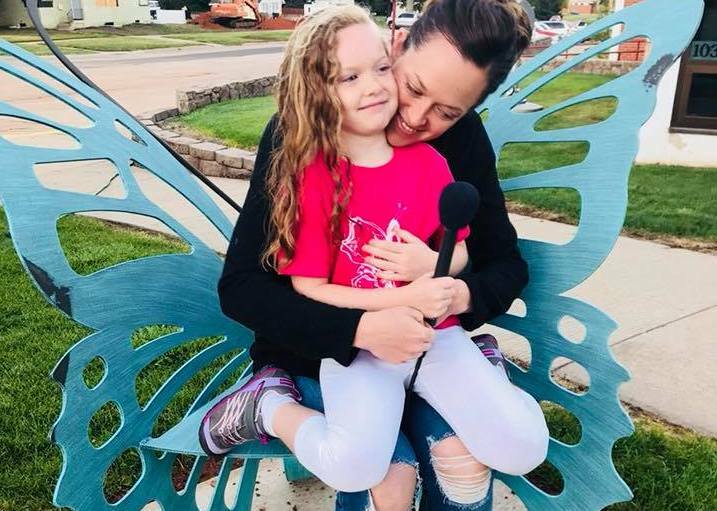 Kenadi’s Butterfly Bench was installed at Mountain View Elementary School in Spearfish on Tuesday, September 18, 2018 and welcomes little ones to sit on it for a ‘first day of school’ photo or two. 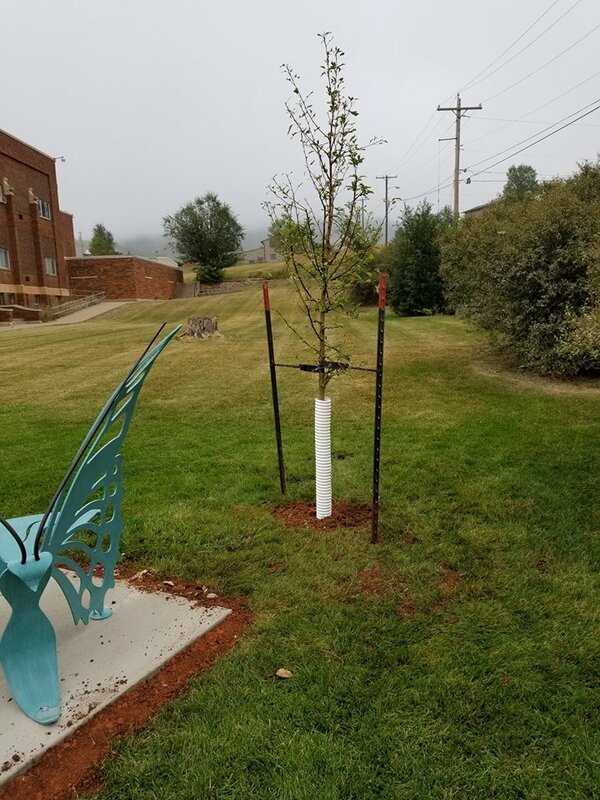 We thank RCS Construction of Rapid City, SD for pouring the concrete pad for it. 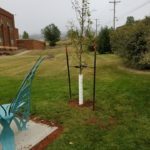 Black Hills Lawn Care also planted a new pink flowering tree next to the bench offering both beauty and shade.